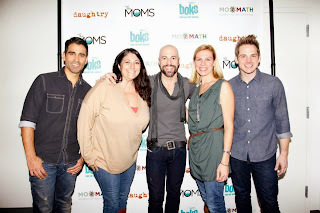 Last Thursday I was invited to see an acoustic set and Q&A session with Chris Daughrty with his band Daughtry thanks to Mamarazzi at the Museum of Math and Bokskids. 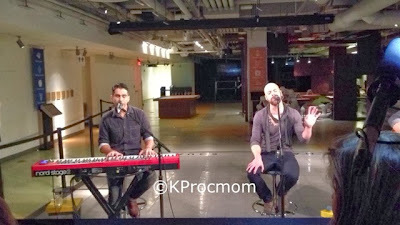 With the new Daughtry album out a week now, we were serenaded with a few songs from Baptized (which I haven't stopped listening to since I bought my own copy the next day). I highly suggest adding their new album Baptized to your Christmas/Holiday lists. Daughtry interacted great with the many questions the kids in the audience threw at him, only resulting in a few extra chuckles from the adults for some of his answers. Throwing in a short cover of some Imagine Dragons' - Radioactive for everyone to enjoy. I hope their 4th Studio Album gets them the results they deserve and want. Afterwards we were able to meet and take pictures with them, all were friendly! Good luck guys! 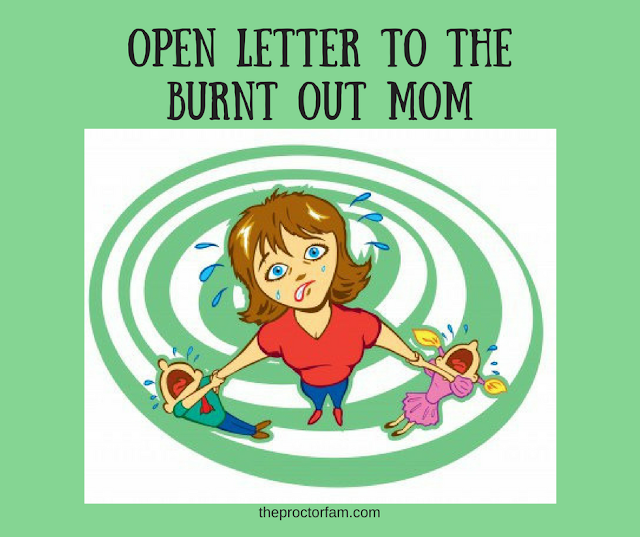 Once again The Moms for putting on this event, a great night out with fellow Moms. I can't wait to bring my kids back to the math museum, just the entrance looked great, I love hands on museums. Also don't forget to check out BOKS and what they bring to our schools and Reebok for sponsoring the #DaughtryMamarazzi event.